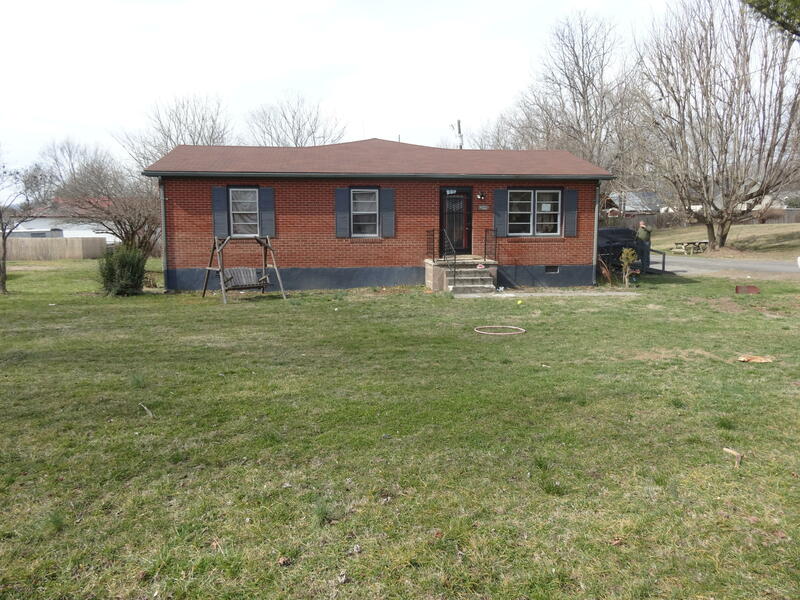 Alderson- 3 bedroom, 1 bath home on level lot near school, library and medical clinic. Home features ceramic flooring, large kitchen with oak cabinetry, huge 16x32 garage-storage and a level yard. Located on 3 lots.